In 1991, Diana, Princess of Wales, participated in a series of secret interviews for a book written about her life. 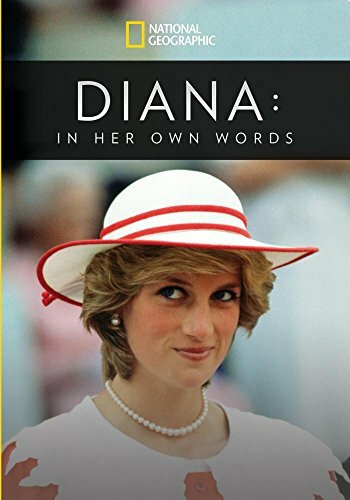 Now, National Geographic Documentary Films and filmmaker Tom Jennings (1895 Films) reveal Diana’s thoughts at a very specific point in her life, presenting her side the story. Entirely in her voice, most of these unique recordings have never been broadcast and shines fresh perspective on Diana’s emotional life under the microscope.